Very good air game, good reading of the game and anticipation. Excellent ball handling and technique. He can play as central or right defender, ambidextrous and with great power and counter reaction. Player with a great future and profile for European football. Deportivo Cali 2017- current (Colombia), Patriotas Fc 2016 (Colombia), Arsenal de Sarandi 2012-2015 (Argentina). Pre-Selection Colombia under 20 World Cup Argentina, Mendoza 2013. Copa Libertadores 2014 (Arsenal Vs Santos Laguna). 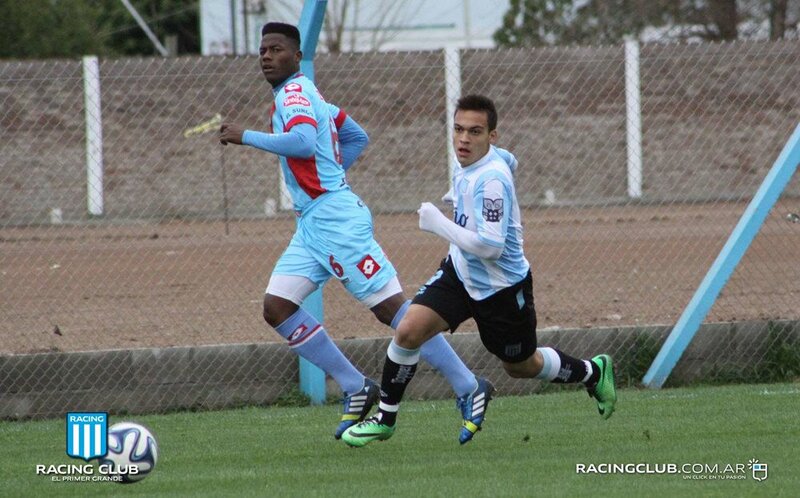 Pre-Selection Colombia under 20 World Cup Argentina, Mendoza 2013 had its debut in professional football at age 19 in the Copa Argentina, followed by another debut at Copa Libertadores acting as Left Back against Santos Laguna of Mexico 10th April 2014.